Sometimes headaches are minor and easy to ignore. You may be able to push through the day by drinking more water or taking some pain medication. However, some headaches are difficult to ignore because the pain is too severe or long lasting. In these cases, it can be difficult to do anything without exacerbating the pain in your head. If you’re suffering from severe headaches, you need professional treatment. At Armor Physical Therapy, we can help you treat chronic headaches by targeting the areas of your body that may be causing them. Our team can help you reduce your pain and restore your quality of life by strengthening and stretching muscles and ligaments responsible for supporting your head. 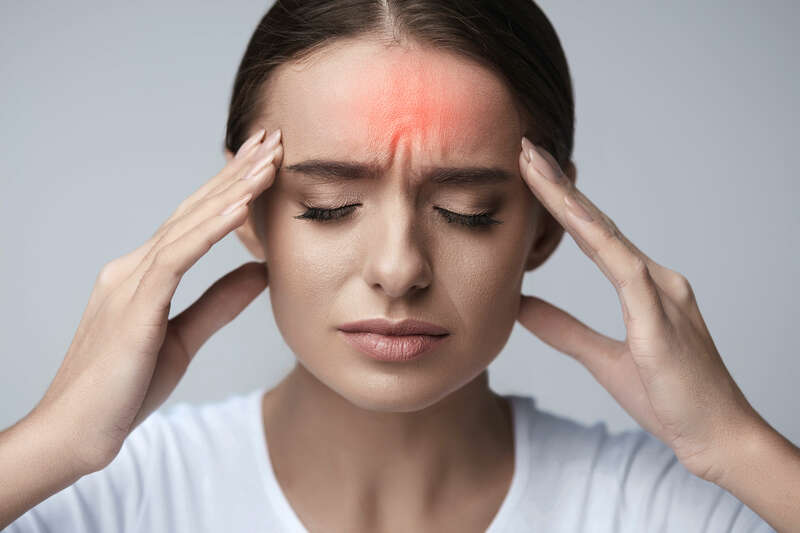 Learn more about the common causes of headaches and when you should seek treatment from a healthcare professional like the physical therapists at Armor Physical Therapy. Headaches that require medical attention are usually severe and chronic and may be accompanied by other symptoms. These headaches can be debilitating and make it difficult for you to live out your daily life. Migraines — The causes of migraines are not always identifiable. Migraines cause throbbing and pain in your head that is often accompanied by vomiting and sensitivity to light and smells. Chronic tension — Tension headaches are common and are usually related to neck pain or stress. When tension headaches last for longer than a few days, they are considered chronic. Concussions — Concussions occur when your brain crashes against the inside of your skull due to a sudden impact. It can often result in long-lasting headaches. Meningitis — Meningitis is a rare condition that causes inflammation of the membranes that cover your brain and spinal cord. Headaches can also be related to infections and conditions like an aneurysm or a brain tumor. If the pain is extreme or has lasted for a long time, you should speak with your healthcare provider about diagnosis and treatment. If you’re suffering from chronic headaches, you should talk with a physical therapist at Armor Physical Therapy about developing a treatment to help you recover. Our team is experienced in working with patients who suffer from frequent migraines, tension, concussions and other headache-inducing conditions. If you’re ready to begin treating your headaches, contact us today to schedule an appointment and find out how we can help you.